In This competitive world of digital marketing, business owner facing difficulties to choose the right digital marketing agency! 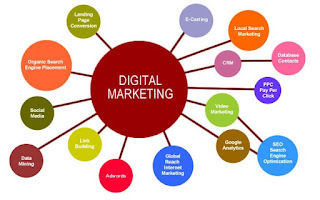 We are going to introduce you a trusted digital marketing company based in Delhi India offering digital marketing services at very pocket friendly budget. 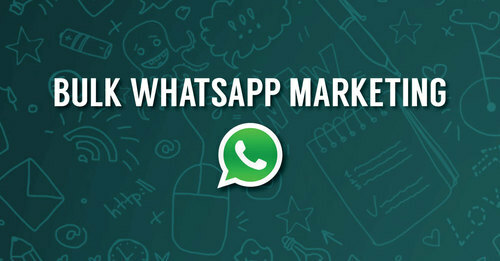 Allwebmart, a leading digital marketing and website design development company in Pandav Nagar, near Akshardham, Laxmi Nagar Delhi provides below services at lowest rates.